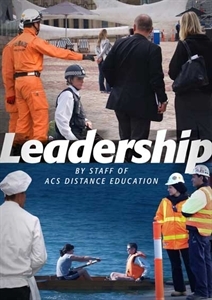 Where Your ADL Course Can Take You Sep 04, 2014 At the time of year when so many students are having to make choices on their futures, it seems like a good moment to talk again about where an online course fr.. Stress over Christmas - What to watch out for. Dec 09, 2014 For all the talk of the season of goodwill to all men, the sad reality is that Christmas can be one of the most stressful times of the year. We mentioned ..
Peacemaker in the Office - Why Business' Need Counselling Skills. Oct 12, 2015 As an employer your biggest assets are the people working for you. They bring skills and talents to your business that you yourself may not have. Even if ..
( Ahmed, 29/01/2014 ) Q: What is the level of this certificate? Is it level 1, 2, 3, 4, diploma etc?? Also, will this certificate accept from Maldives accreditional board?? ( 30/01/2014 ) A: This certificate is at a level 3 standard. Our certificates have been used worldwide and so it should be useful to you in the Maldives. 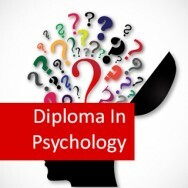 Conflict Management course online. 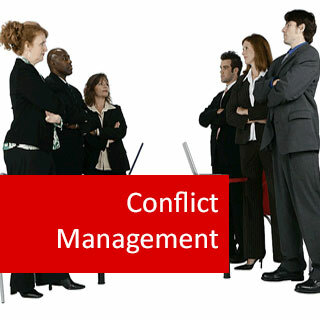 Learn strategies to manage conflict effectively. Age conflict can destroy relationships and lead to increased stress, or it can improve our relationships and give us a greater sense of control over ourselves and our environments. Explore the causes and effects of conflict. 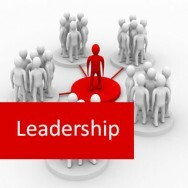 Learn how to manage it through effective communication, active listening, and problem solving. Develop your ability to use facilitation, negotiation or mediation in group situations to achieve win-win solutions. 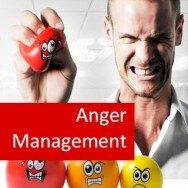 This course will provide you with a range of conflict management techniques. You will gain an understanding of conflict and how we can work to avoid conflict.Â Learn a wide variety of things, through a combination of reading, interacting with tutors, undertaking research, practical tasks, etc. 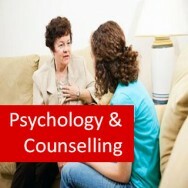 Develop your ability to manage conflict situations, as a counsellor, manager, supervisor, or simply a concerned person. When groups negotiate, they will usually expect there to be some give and take. They may have related goals, that they cannot accomplish alone, but they usually do not want exactly the same thing. This interdependence can lead to a win-lose or win-win situation and the type of negotiations used will vary according to this. Once negotiation has started, the attitude as well as the skill and experience of the negotiators will determine the particular success or failure of a session. In its crude form, negotiation can be seen as bargaining, sometimes even as a game. One of the key causes of change is the mutual adjustment that can occur during a negotiation. Both parties will be aware that if they can influence the other party, then the other party can influence theirs. Effective negotiators will attempt to understand how people adjust and readjust their positions based on what the other group does or is expected to do. Parties may exchange information and try to influence each other. The process of making concessions and give and take is necessary for a settlement to be agreed upon. If one party is not willing to accept any proposals, there may be a breaking off of negotiations. Often a group of autonomous organisations. Membership fluid and not always clearly defined. Action may require lengthy consultation with membership. Extended internal negotiation may be required before decision making. The above comparisons provide a general background to the main problem, which is that of getting negotiation procedures started. It is also important to analyse the specific reasons why either or both parties are not willing or ready to come to the negotiating table in a specific situation. This will indicate the areas in which facilitative groundwork has to be done, either by members within the groups, or by third parties. Here are some of the reasons which may prevent constructive negotiation.